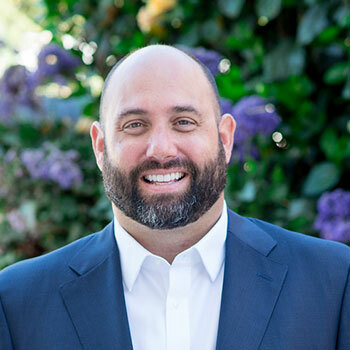 In a recent article appearing in the Californian, Rosemont Media CEO Keith Humes discusses potential benefits of social media for any practice, especially elective plastic surgery and cosmetic dentistry. One reason doctors in the elective healthcare industry should embrace social media is because many of their patients may be paying out of pocket. 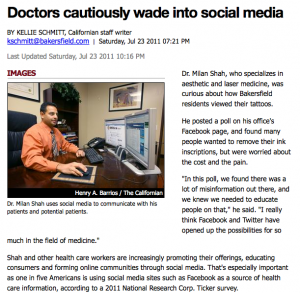 He continues by saying that highly engaged social media communities can add validity to a doctor’s practice, and can help make a patient more comfortable with a doctor and his staff before they set foot in the office. Check out the article and then visit the Rosemont Media Facebook page and let us know how you use social media in your practice.